Africa’s fashion sense and style has come a long way and consistently evolved at every turn. Initially, it was either animal skin to cover up the essential parts of the body or just body art. Then it evolved to tie and dye, and batik which were used to create patterns on fabrics – this later became a mainstay in African fashion. African clothing is a representation of status, culture and an obligation to tribal roots. 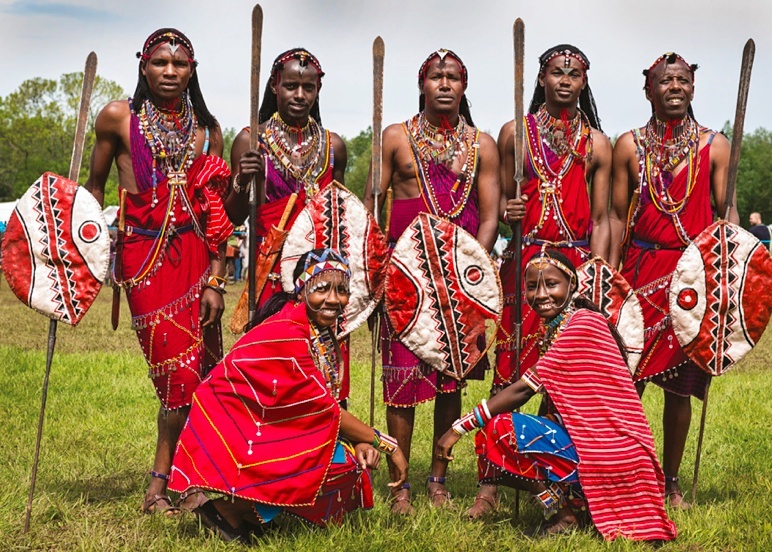 The continent is home to the diverse ethnic groups who have their own unique traditional dress. 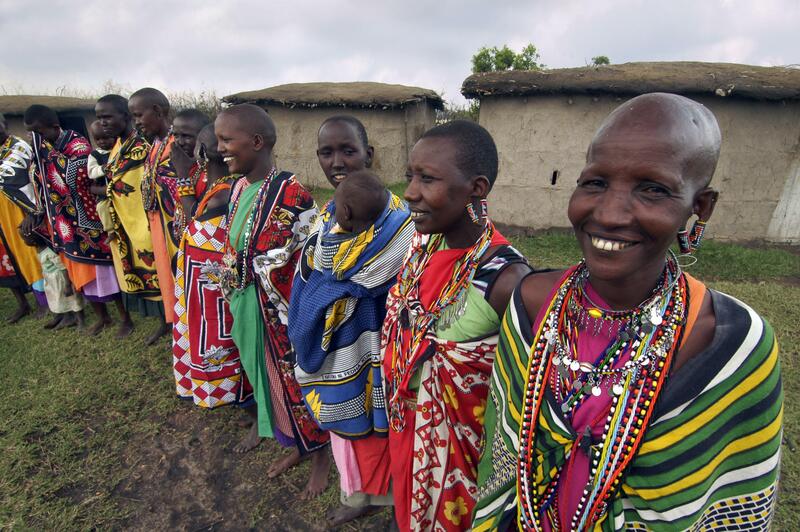 For instance, the traditional dress of the Maasai tribe varies on their location and the age. 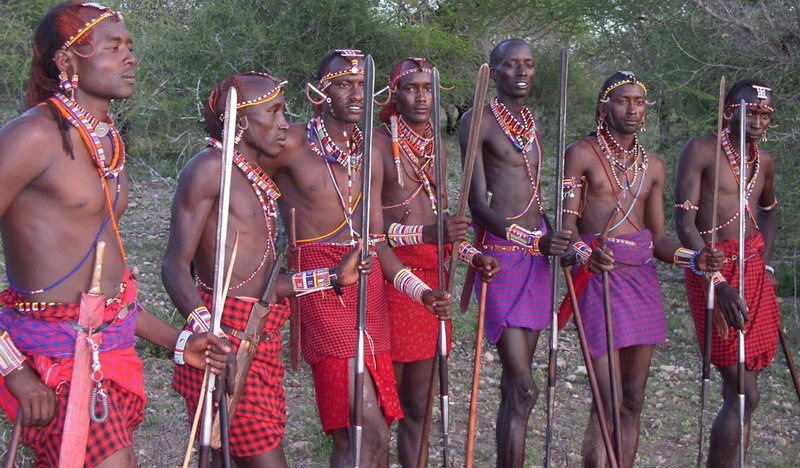 Although red is the preferred colour, the young men wear black after their circumcision for some months. 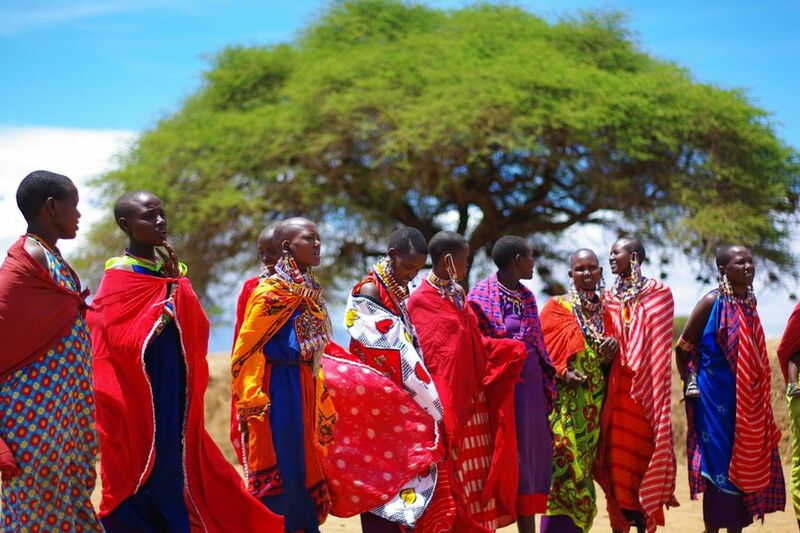 The Maasai tribe wear a cotton fabric called ‘Shuka’, which is traditionally worn by wrapping it around the body. Similarly, both the women and men wear wooden bracelets and beaded jewellery with colour variations that have different meanings. Fashion has become an integral part of the African pop culture, and Africans take pride in showcasing their heritage through different styles. Every African fabric carries value, essence and significance. It has a lasting innovative feature, even the young generation appreciate its origin and beauty. Every now and then, iconic designs from the past years are re-created to produce modern designs to attract both old and new audience. Today, a new generation of African designers has emerged and grown the fashion space by leaps and bounds. A large number of African fashion designers are competing with designers from across the world. African fashion is now showcased in glitzy events to attract fashion buffs from all over the world. They’ve pushed the envelope so far and beyond, and the African fashion has crossed borders and seas and found itself at the heart of European and American runways. Even, designers from major labels around the world have also embraced African-inspired patterns, bold colours, beads, and cowries, adapted and infused them in their designs. Fashion from Africa especially in present times is quite exciting and diverse. It is as deep, layered and diverse as the continent itself. Even away from clothing, other fields have also converged to meet at the altar of fashion. For instance, fashion photography has become more skilled, lucrative and creative in the continent. Makeup artistry has also made great strides as the fashion and style industry continues to thrive. Different regions across the continent have their own identity and fashion staples. Styles are influenced by the cultures of the different regions but they all have one thing in common – their relentless boldness. From the animated and huge head wraps and agbada from West Africa, the henna body art, ‘leso’ fabrics and elaborate beadwork accessories of the East Africans, the heavily embellished two-piece dresses of the North Africans, the kanzus inspired by their widely Muslim culture, their mostly gold and silver accessories and bold body piercings, and kanzus for the men. Successful brands such as the East African Kiko Romeo, Adel Dejak, Southern African fashion heavyweights Taibo Bacar, David Tlale, Thula Sindi, Maxhosa by Laduma,West Africans Lisa Folawiyo, Duro Olowu, Renee Boateng, Jason Asiedu among a host of others are expanding the fashion and style conversation of Africa throughout the continent and globally. Many people are changing the fashion and style space of the African continent and the African diaspora as well. New trends evolve every day. The street fashion, corporate fashion, weddings and ceremonial fashion, haute couture, fashion photography, the makeup, and styling, are growing continuously. Even as this is happening, it continues to lay bare the African expression weaved in culture, religion, technology and even globalisation – you will see come across African fashion that has been influenced by cultures from the rest of the world. One constant thing about African fashion is that it remains bold and unique.